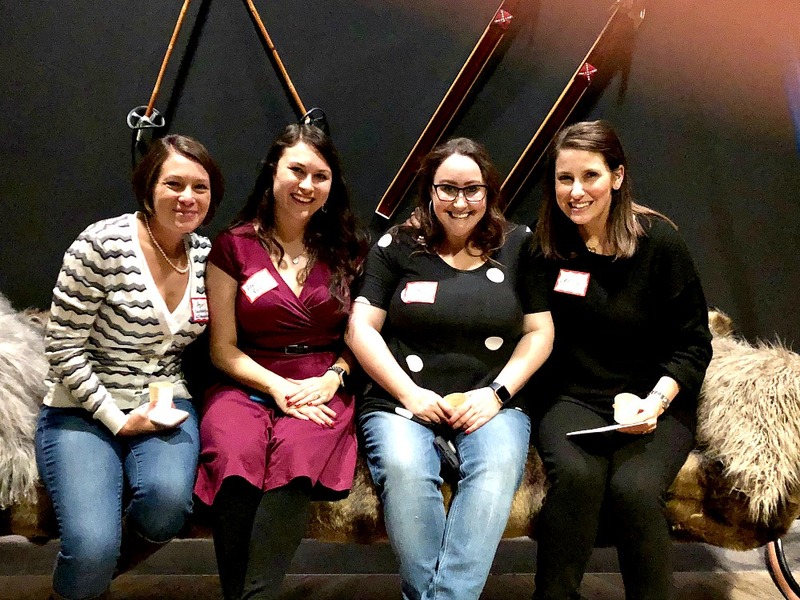 Denver Bloggers Club Off to a Great Start in 2019! 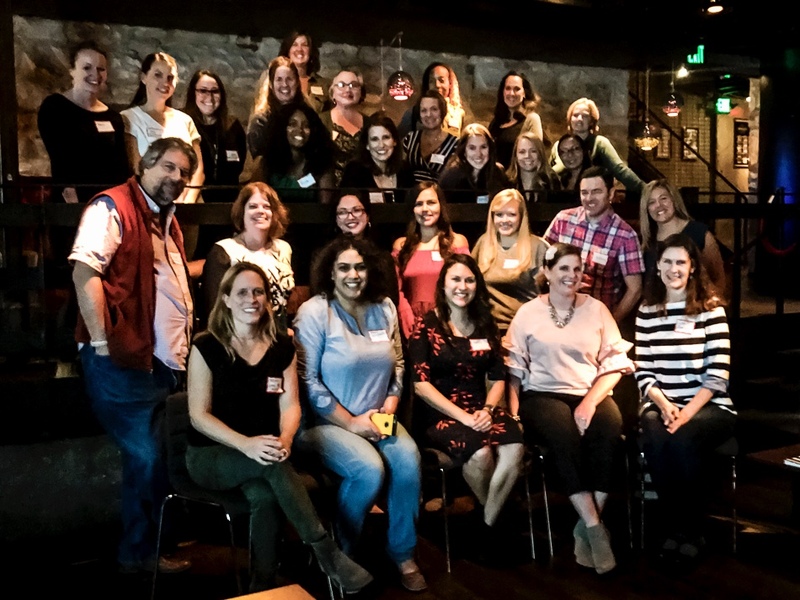 The Denver Bloggers Club is off to a great start in 2019. 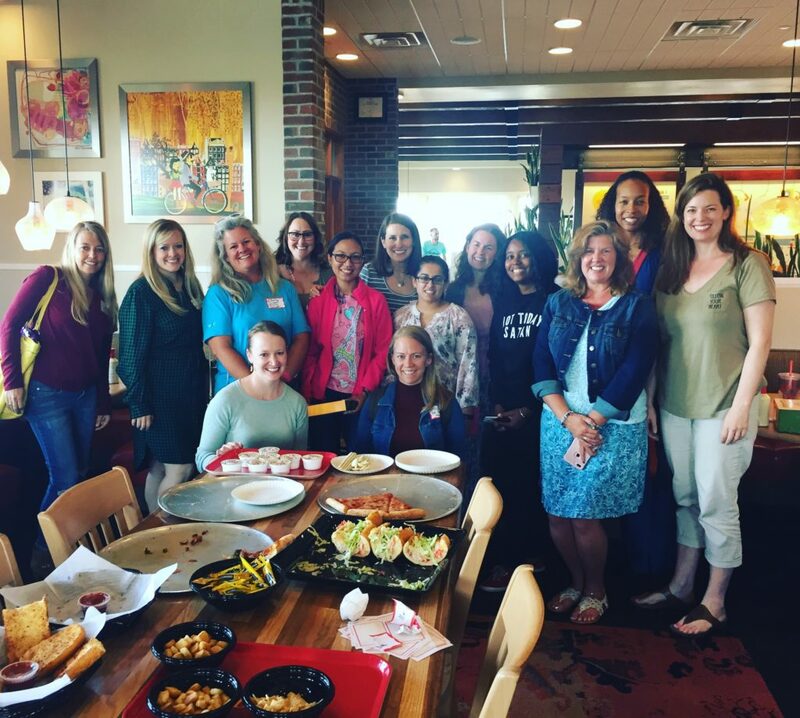 We’ve already had our first event of the year where we learned about how to organize our blog life (thanks to Angela of Blue I Style) and sponsored by MAD Greens. February’s Masterminding Session sponsored by Next Door Eatery in Highlands Ranch. March’s TBD Session sponsored by Ted’s Montana Grill. April’s cooking class at Uncorked Kitchen and brewery tour sponsored by Holidaily Brewing Company. May’s TBD Session sponsored by Noodles and Company. We’ll then be taking a break for the summer, returning on September 21, 2019 for the second annual Fuel Your Influence Conference. This is a day-long learning event where more than 100 bloggers and influencers will unite for a full-day of learning and networking! 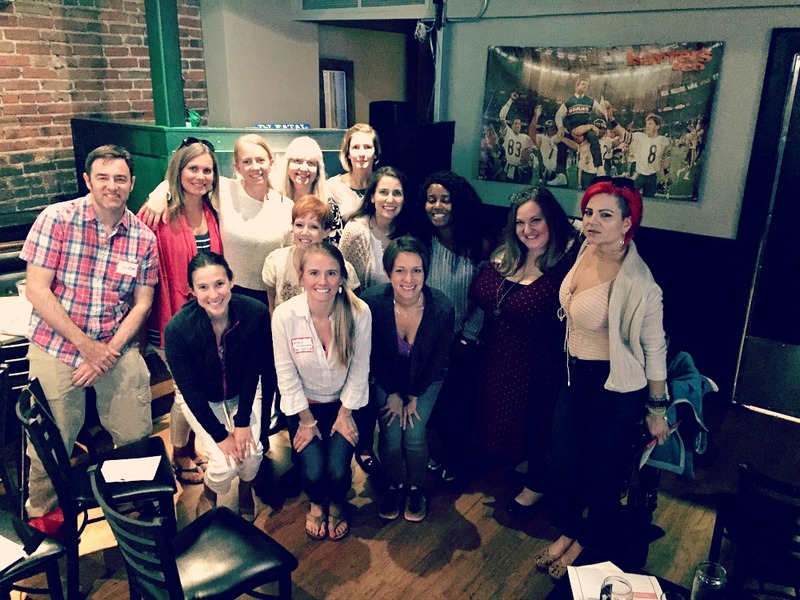 Want to join our club and attend our awesome learning events? Apply online here. Want to sponsor our club’s next event? Contact us for details. January: We started the year igniting our SEO where Chuck Miller and Andrew Sober of The Market Element taught us the fundamentals of SEO for our blog. Our sponsor was The Rusty Bucket – we enjoyed some delicious bar eats and drinks. 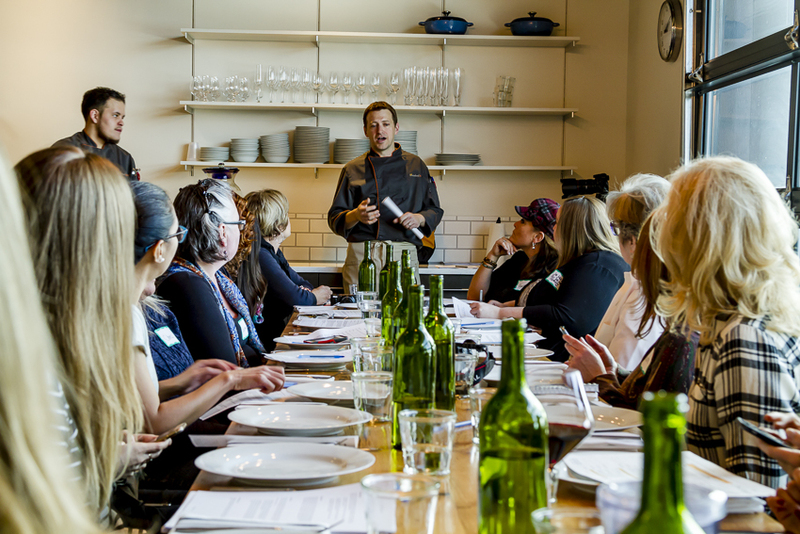 February: This was a super fun month because we enjoyed a cooking class at the beautiful Uncorked Kitchen near Park Meadows Mall and we learned about food styling from Rachel Nichols of The Fond Life. 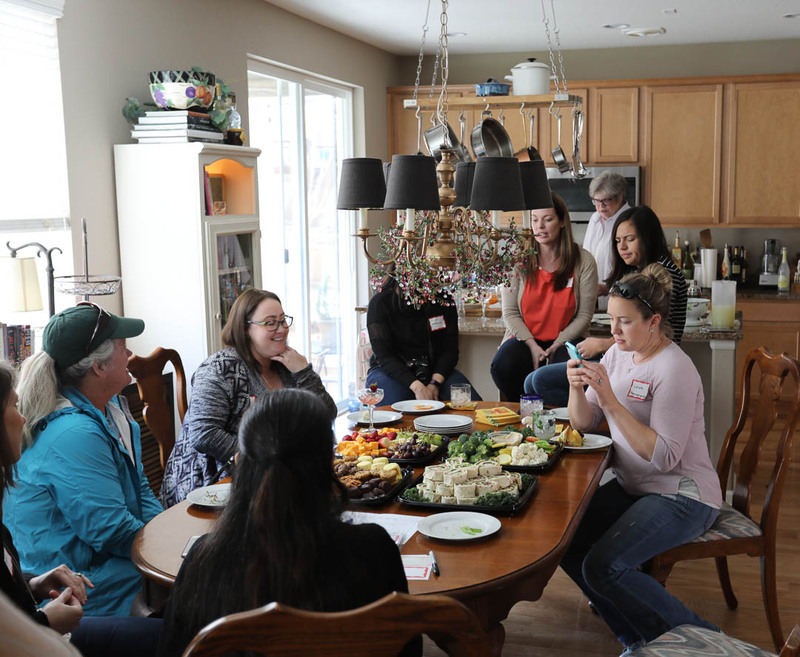 March: I (Jenny) got to teach a Pinterest 101 class to some eager learners while we noshed on farm fresh, all-natural food from Next Door in Glendale. April: We had TWO special events in April. 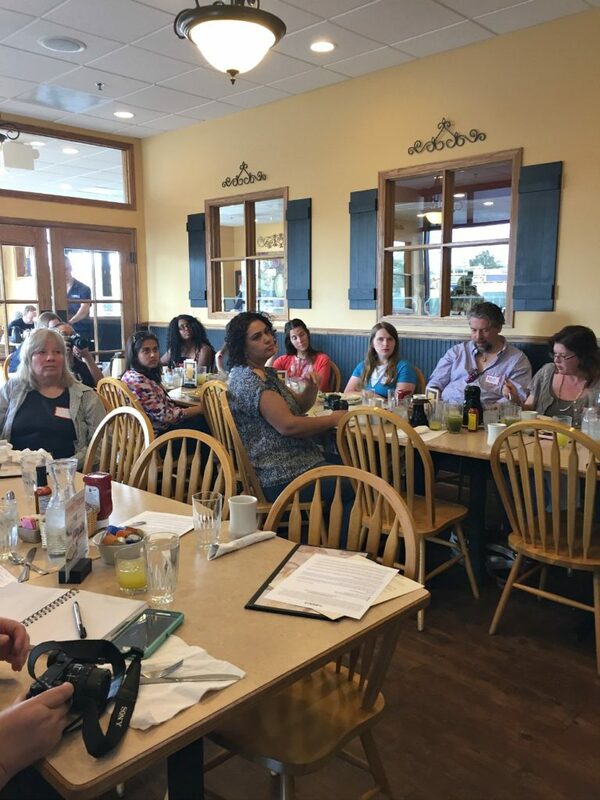 The first event was a lesson in affiliate marketing from Janine Crooks of Awin at The Egg & I restaurant. We brunched on omelets and pancakes (yum!). 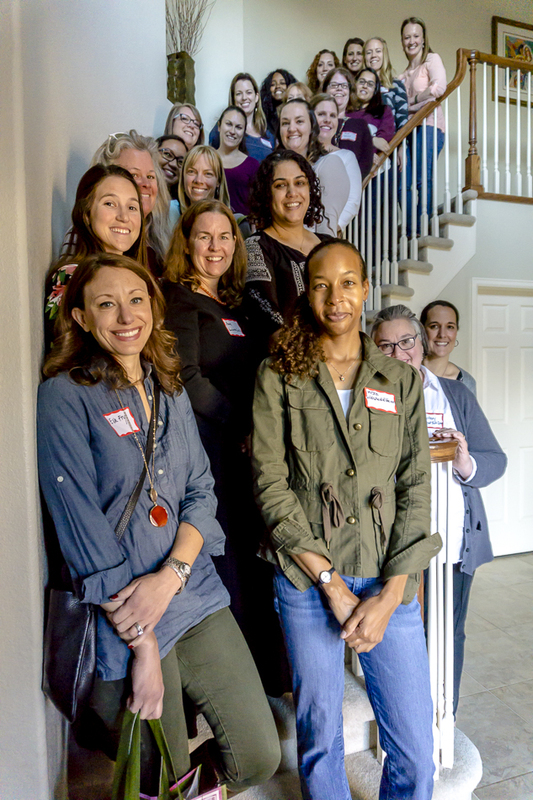 Our second event was at Barb Kiebel’s house (the blogger behind Creative Culinary) and she gave us a lesson in cocktail-making that I’ll never forget. Sprouts sponsored this event and provided us with all the supplies and noshes we needed (except alcohol). 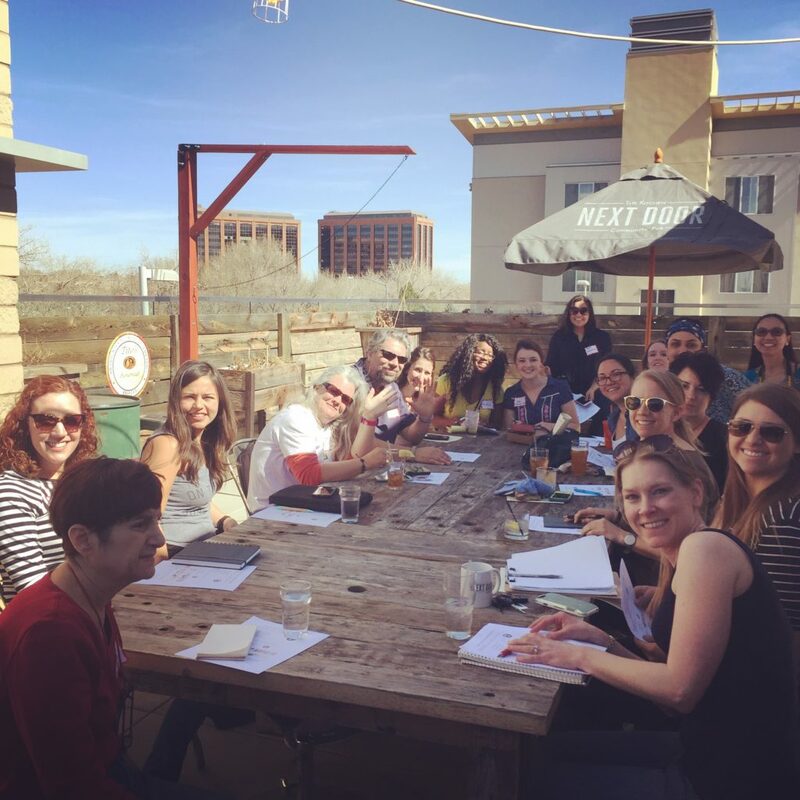 May: We enjoyed learning about how to change our mindset from the great Jessica Eichenlaub of Semi Sweet Tooth while chowing down on some delicious eats (and adult beverages) at Tap Fourteen. A few of us stuck around to enjoy the late night scene too! August: We resumed our monthly club events with a very useful session about how to obey the law when blogging thanks to Charlene Krogh, a partner at the Dorsey & Whitney law firm. We were wowed with food by our sponsor, Ocean Prime. 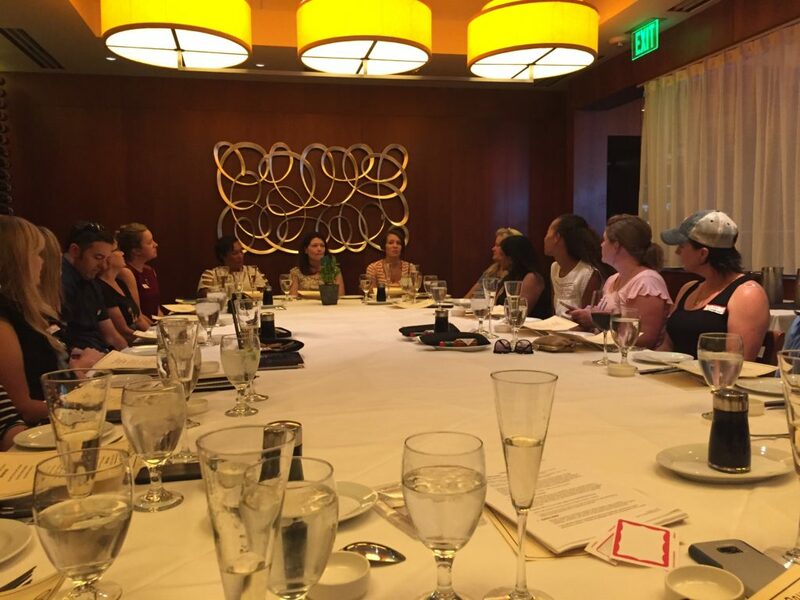 September: We enjoyed some time brainstorming with one another at our very first masterminding session. We were fueled by pizza and salads from Dion’s. October: We headed to Ophelia’s to learn strategies for igniting our blog on SEO fire from Annie Murlowski of Rocky Mountain Bliss. November: We enjoyed pupusas from Tres Latin Foods and other delicious eats from Sprouts while learning about how to work with sponsors. 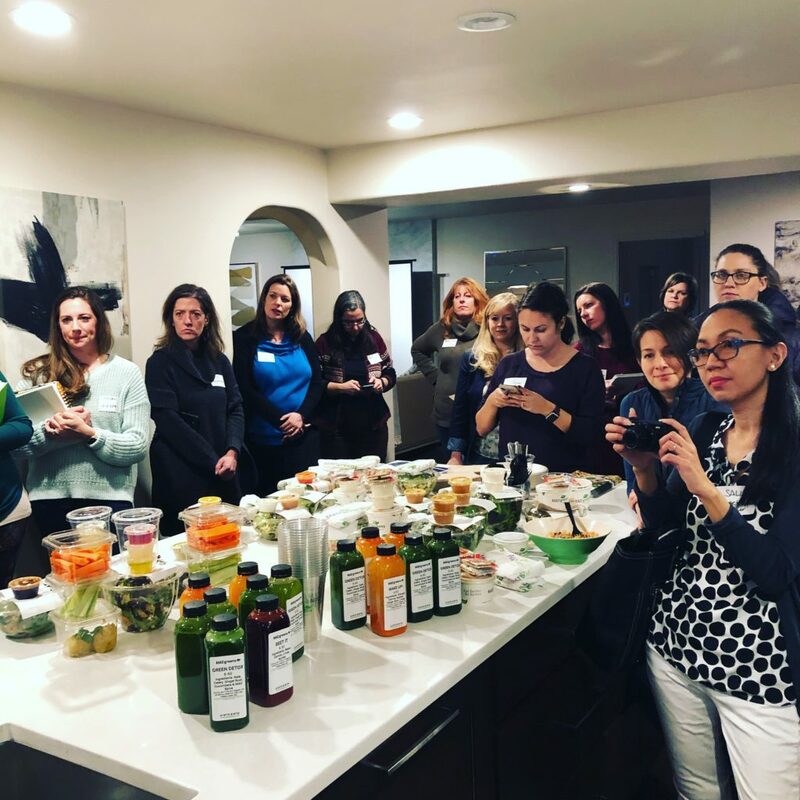 This event was hosted by me (Jenny at Good For You Gluten Free) in my home. 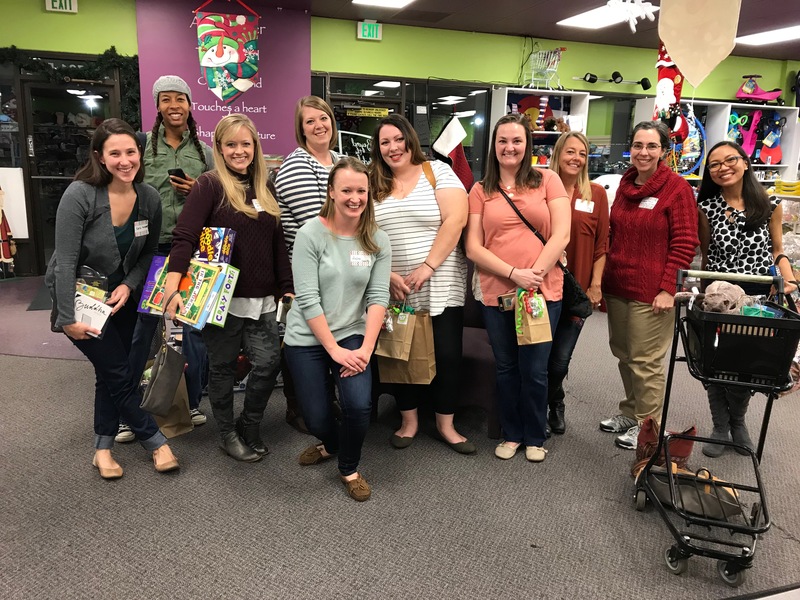 December: We enjoyed networking at Beyond the Blackboard in Arvada while learning how to gift wrap like a pro. Amazing social event and awesome local sponsor. About 30 members attended (not all are pictured). Holiday Party: More than 40 Denver bloggers partied hard at the Moxy Hotel in Cherry Creek! The Moxy is a beautiful hotel in Cherry Creek by Marriott. They provided us with delicious appetizers and a fun party room where we could spend time together celebrating the holidays in December. 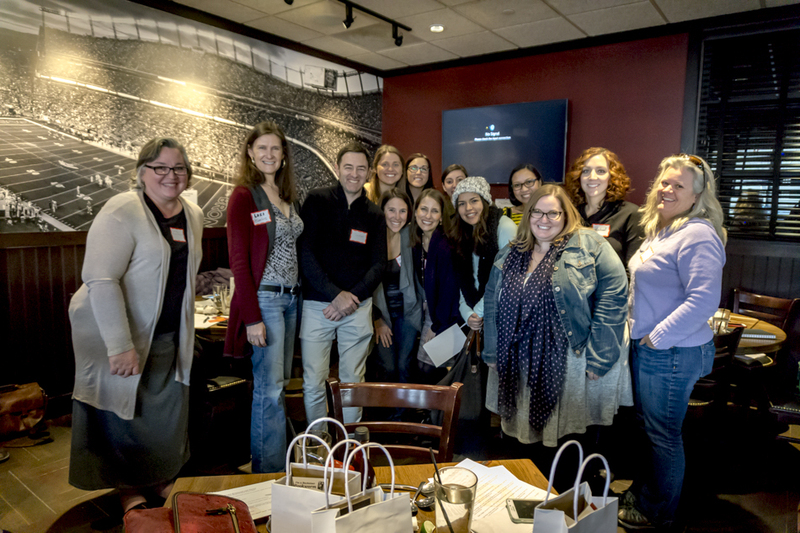 There you have it… a full year of fun activities with the Denver Bloggers Club! Looking forward to 2018!